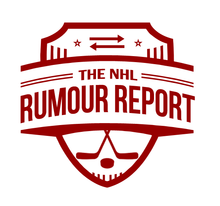 In the first of a four part rumour preview, we look at what the teams in the Central Division might get up to this trade deadline. Chicago Blackhawks - The Blackhawks are all in again, and have expressed interest in several big name players, including Gabriel Landeskog, Matt Duchene, James van Riemsdyk, Gustav Nyquist, Tomas Tatar and Jarome Iginla. Colorado Avalanche - This is a huge trade deadline for the Avs. Taking calls on Duchene and Landeskog, for whom there is no lack of interest, as well as Jarome Iginla, Erik Johnson, John Mitchell, Andreas Martinsen and Rene Bourque. Dallas Stars - If they feel they aren't quite in contention this year, expect them to make a few big moves. 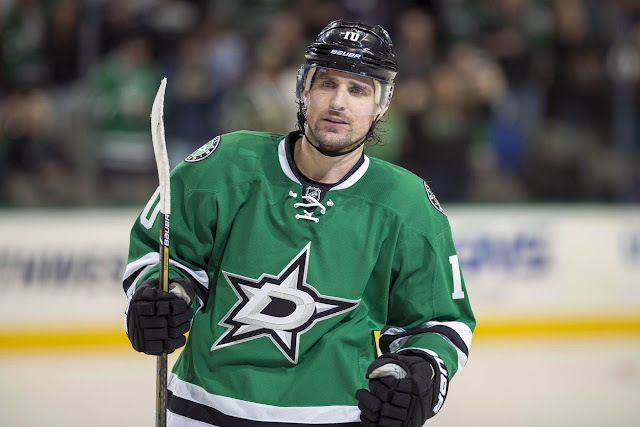 The Stars are fielding offers on Johnny Oduya, Patrick Sharp, Kari Lehtonen and Antti Niemi. Goaltending has been an ongoing concern this year, and the team has inquired on Ben Bishop and Marc-Andre Fleury, but may not be able to add one if they can't move out their current goalies. Minnesota Wild - Have expressed some interest in Martin Hanzal and local boy Matt Hendricks. Last year they entertained offers on Jonas Brodin in order to strengthen themselves down the middle (RNH, Stepan and Bozak rumoured possibilities), although that seems to have gone quiet this year. Nashville Predators - One of the many teams interested in Duchene. Kicked tires on Ryan Nugent Hopkins, Scott Hartnell and Patrick Marleau, although all three likely aren't available in-season. Veteran center Mike Ribeiro, currently demoted to the AHL, may get moved before the deadline. St. Louis Blues - Aren't going all-in this year, and may in fact move pending UFAs Kevin Shattenkirk and Patrik Berglund. They also might want to see if they can find a veteran netminder - perhaps Marc-Andre Fleury - to give Jake Allen a push. They're buyers, but they might be doing a bit of selling as well. Winnipeg Jets - May look to upgrade in net to insulate Connor Hellebuyck and are shopping third stringer Michael Hutchinson and forward Mathieu Perreault. They may also look to get the Jacob Trouba trade over with, but don't be surprised if that one happens in the summer instead.